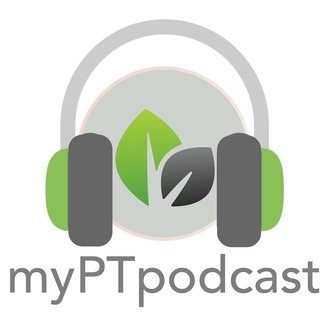 Hello and welcome to the myPTsolutions podcast! I'm your host Devin DeBoer. I am a physical therapist with 21 years of experience and I’m currently working a travel assignment in home health. This is a show for therapists, by therapists, where we have candid conversations and share real-life experiences and challenges we all face every day in our practice. Our goal is to provide valuable insight, encouragement and optimism for therapists. Thanks for listening and don’t forget to subscribe! Let us know if there are any topics you would like to hear about. 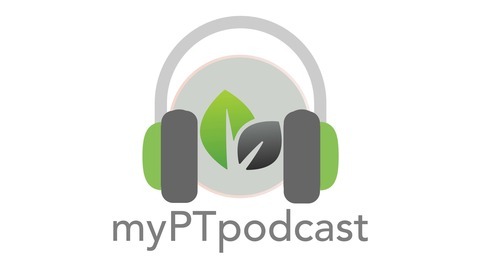 Episode 9: Is a Physical Therapy Residency Program Right for You? On a rainy cold day in November, Jason Boddu greeted me with a warm smile. Jason, a soft-spoken man with a warm smile, owns Health Source Rehabilitation in Portland, Michigan. His reserved demeanor hides his passion for manual physical therapy. Jason started his physical therapy journey in the same clinic that he now owns. After graduating from college and unsure of his next career move, Jason’s father suggested he help in the physical therapy clinic.